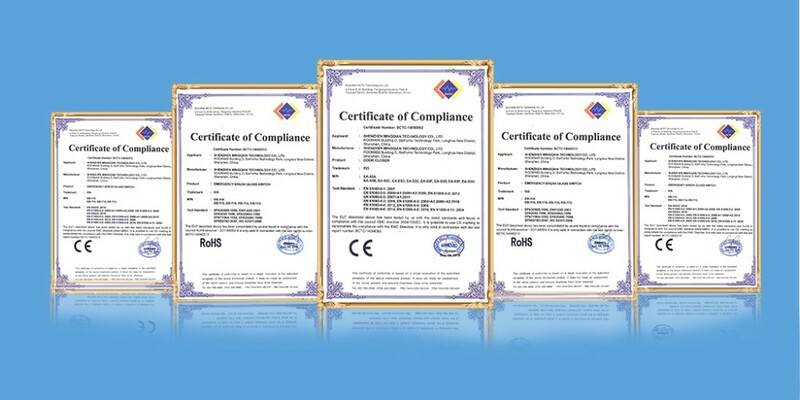 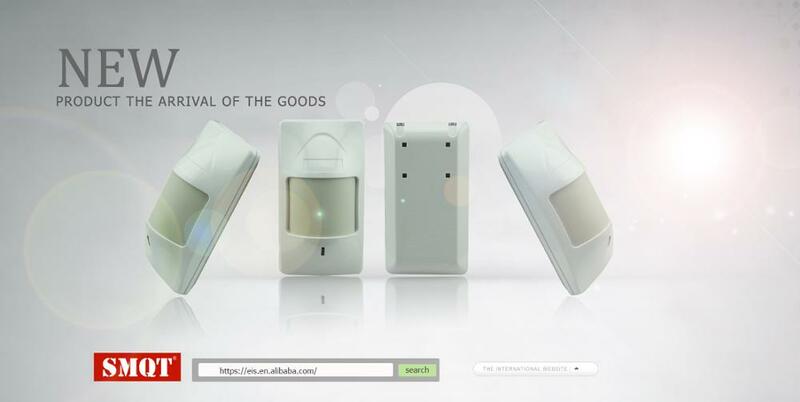 EB-182 is a dual-element infrared passive detector widely used in domestic use, with strong signal capturing ability, anti-false alarm,pet immune, low leakage rate, low power consumption and real temperature compensation.High technical content, exquisite production process, elegant appearance, stable performance, long service life. 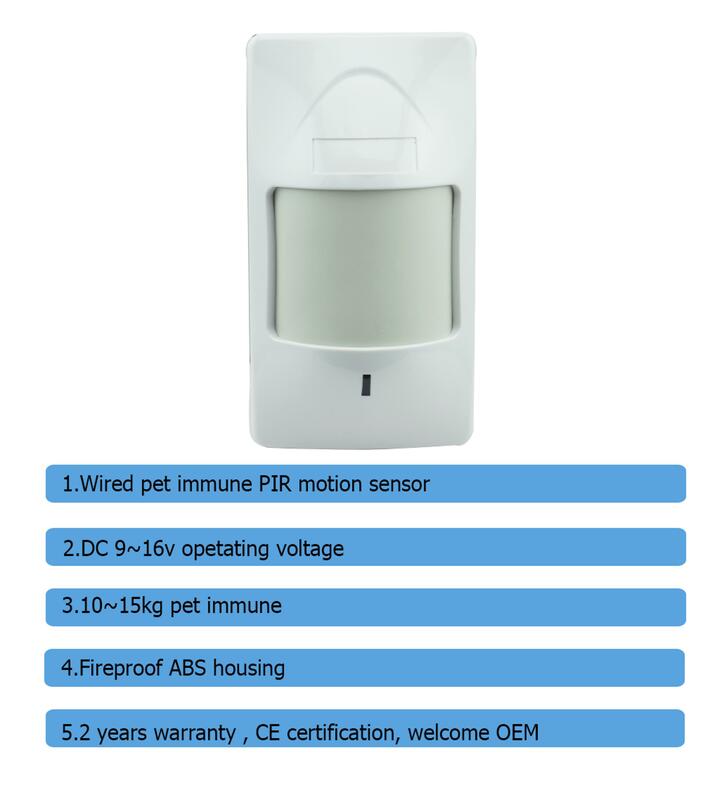 What features of DSC Compatible Wired Pet Immune PIR Motion Detector EB-182? 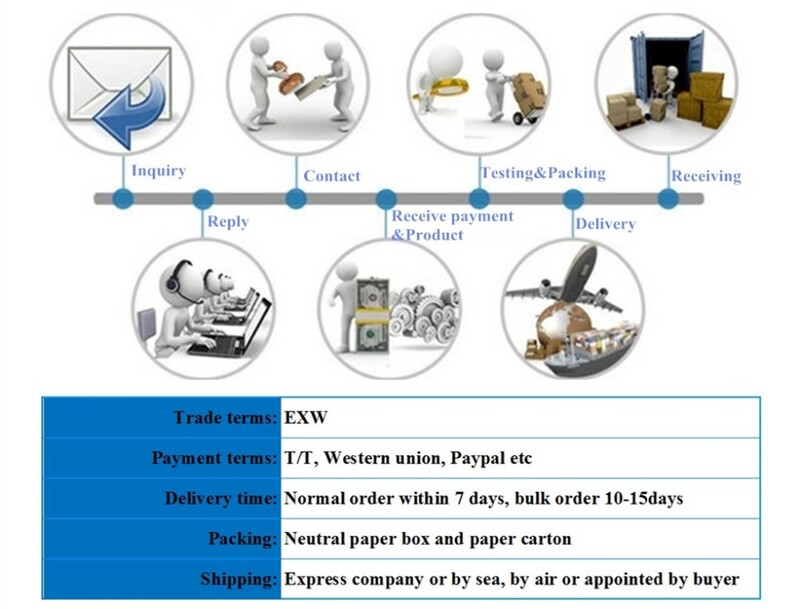 WHAT IS THE EB-182 LOOK LIKE? 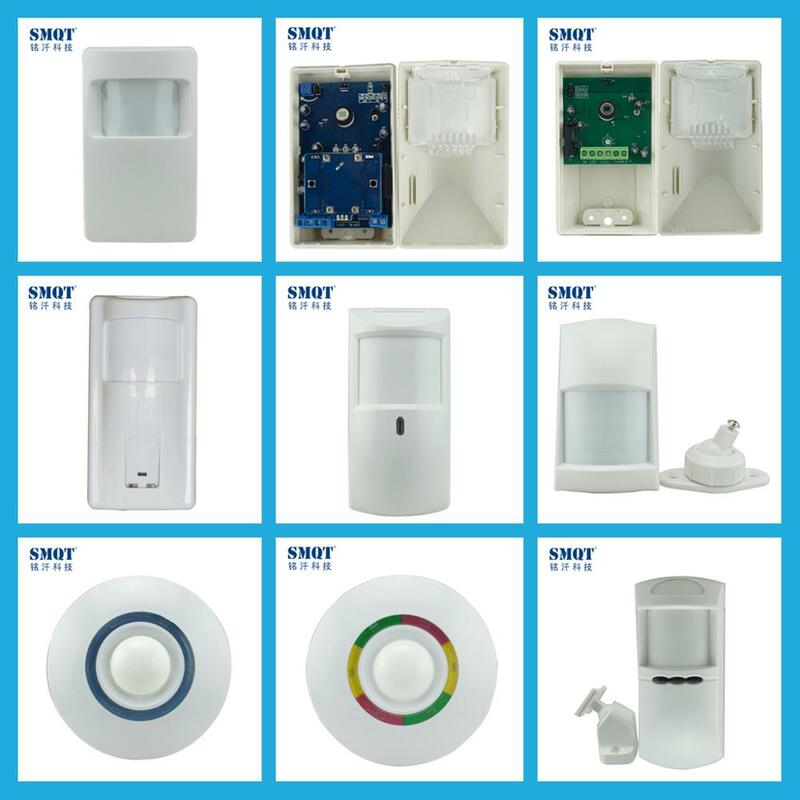 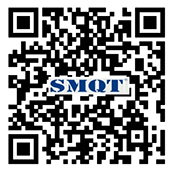 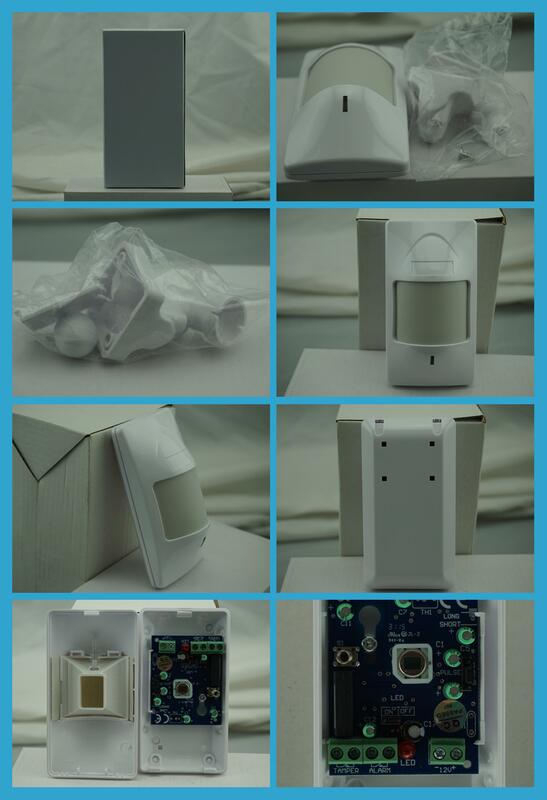 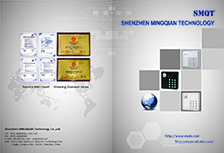 Send your inquiry to our good quality DSC Compatible Wired Pet Immune PIR Motion Detector EB-182 products.